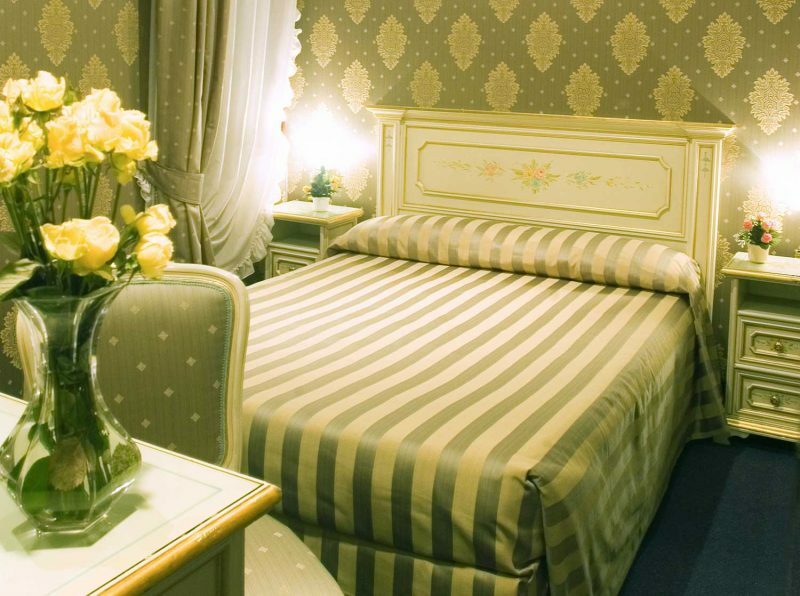 Welcoming and comfortable, with French bed, Venetian furnishings, interior view and all the best amenities. Bathroom with shower. Maximum 1 person.